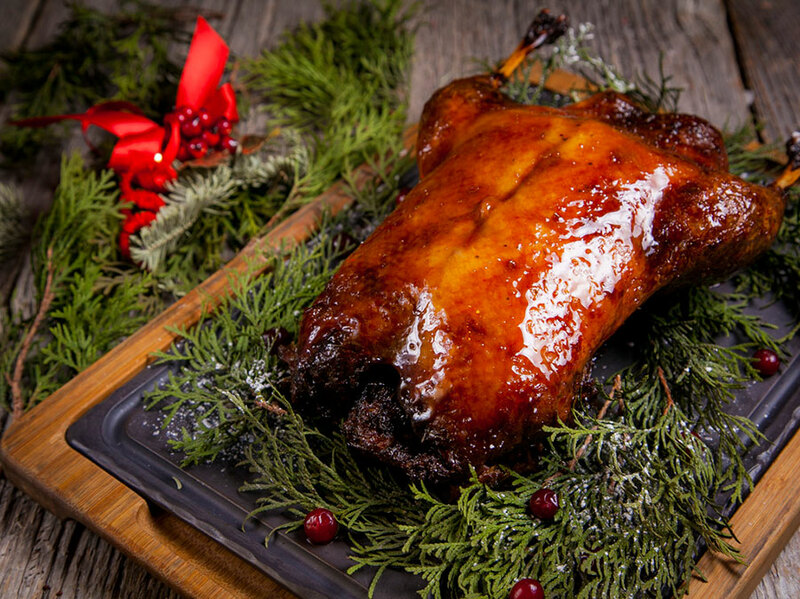 As we start looking forward to New Year holidays, special banquet dishes have been added to our menu – a traditional Christmas duck with apples, white honey and walnuts, along with a suckling pig baked with buckwheat and porcini. Exquisitely decorated and deliciously prepared, these dishes are a perfect match for your festive mood. Enjoy them for your festive dinner at Bochka or place an order and get them delivered to your family celebration.